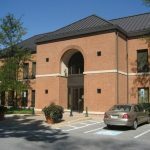 Located off the Baltimore National Pike, Metamorphosis Plastic Surgery provides patients with beautiful results. 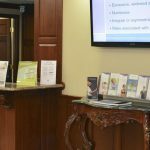 From the first visit to the last consultation, our patients are always greeted with a friendly and comfortable atmosphere. 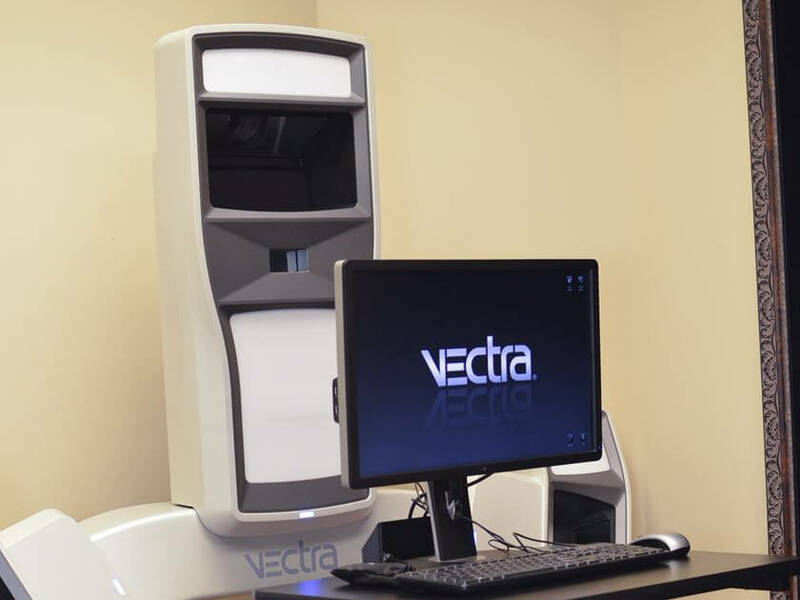 With state-of-the-art equipment, our cosmetic surgery center provides exceptional patient care throughout the surgical process. 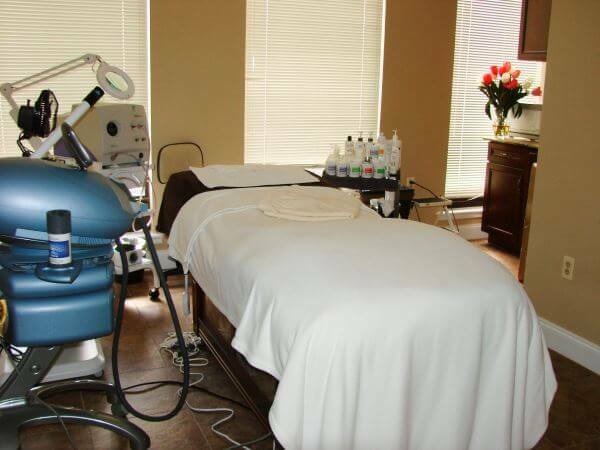 Our consultation, exam and treatment rooms pay remarkable attention to detail that allow for outstanding patient relaxation. 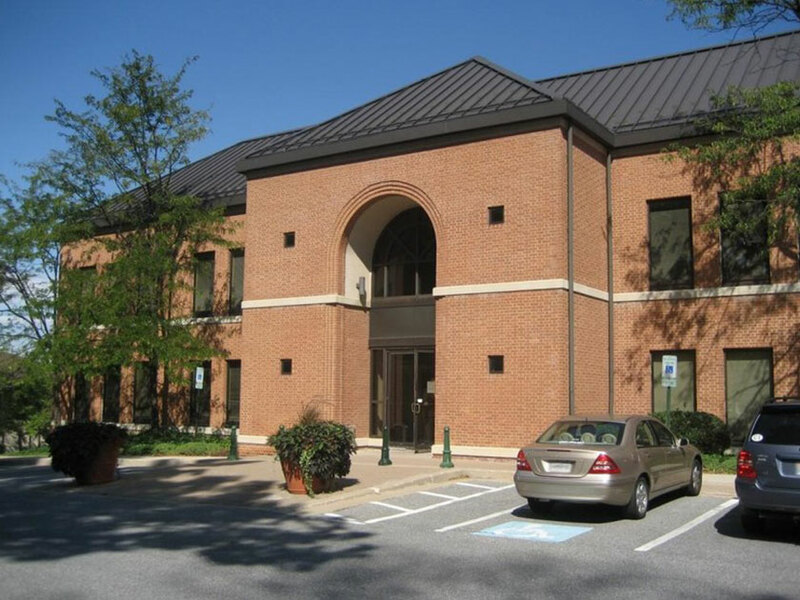 Learn more about our facility, and all it has to offer our patients. From the moment our patients walk through the door, our staff greets them with a welcoming smile. 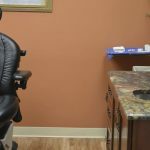 Our front office staff, and our entire team, works with each individual to ensure the necessary paperwork is complete, appointments are on schedule, and all patients are relaxed and ready for their meeting with Dr. Markmann. 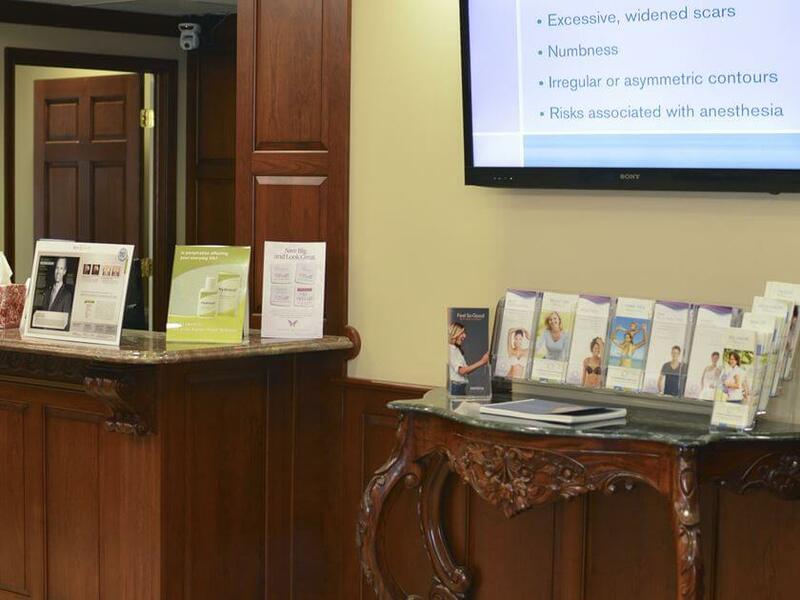 We look forward to working with our patients throughout the cosmetic surgery process. It’s a journey we take together and it starts right here in our reception area. 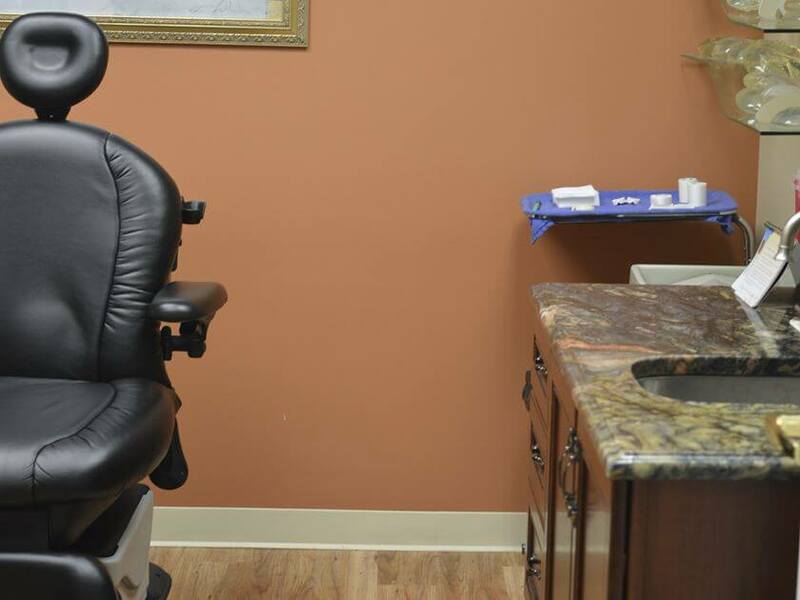 Our private consultation rooms allow patients to have one-on-one sessions with Dr. Markmann before their procedure. Here, they can openly discuss their goals, desires and concerns. Dr. Markmann takes his time to go through a complete consultation where he can walk his patients through the entire surgical process without being rushed. 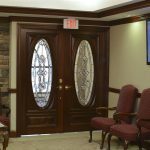 The privacy of the consultation rooms allows for Dr. Markmann to address every patient’s questions in a calm manner so that they do not feel rushed. 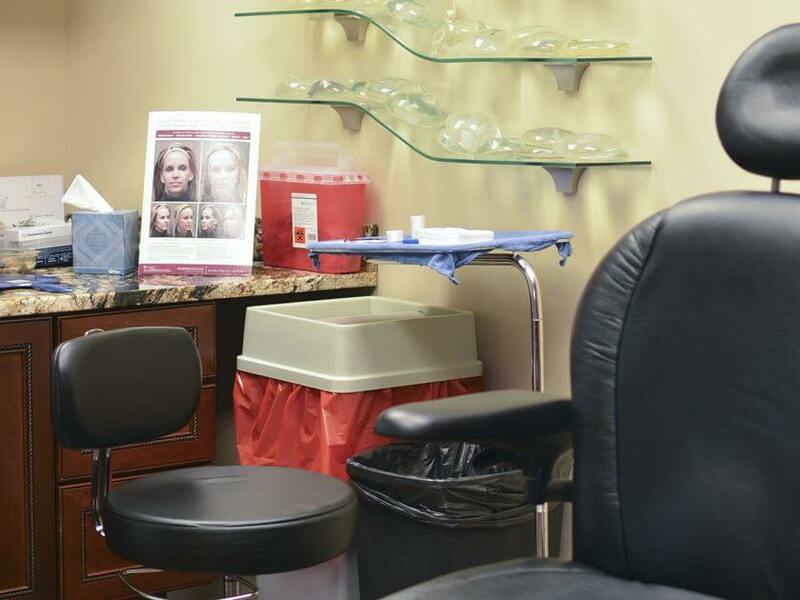 He works with his patients to offer suggestions, and to find the best cosmetic solutions. 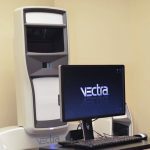 Metamorphosis Plastic Surgery’s treatment rooms feature the newest technology for outstanding patient care. 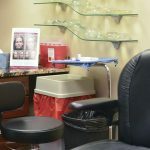 Our treatment rooms are used for laser hair removal, laser tattoo removal, IPL laser treatment and fractional laser treatments. 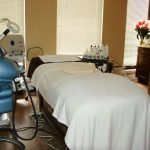 Our office also features a soothing and comforting spa room for pampered aesthetic treatments with the Metamorphosis Plastic Surgery Center’s licensed aesthetician, Scarlett Davis.